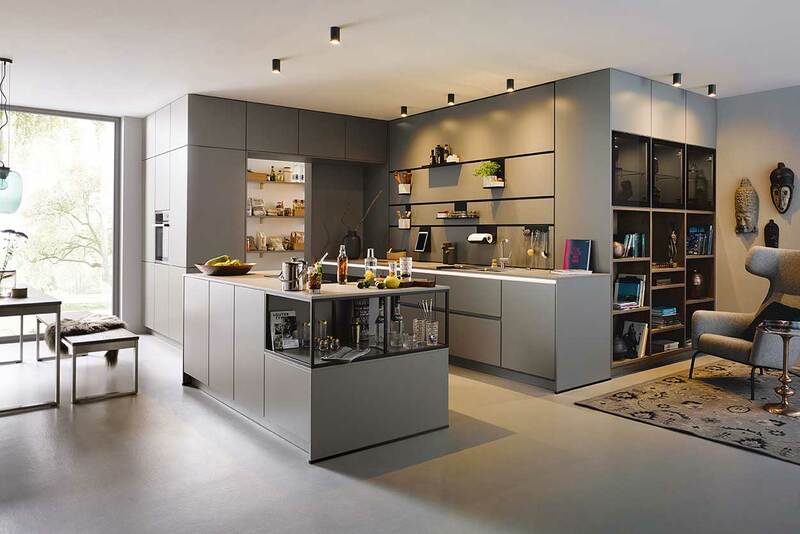 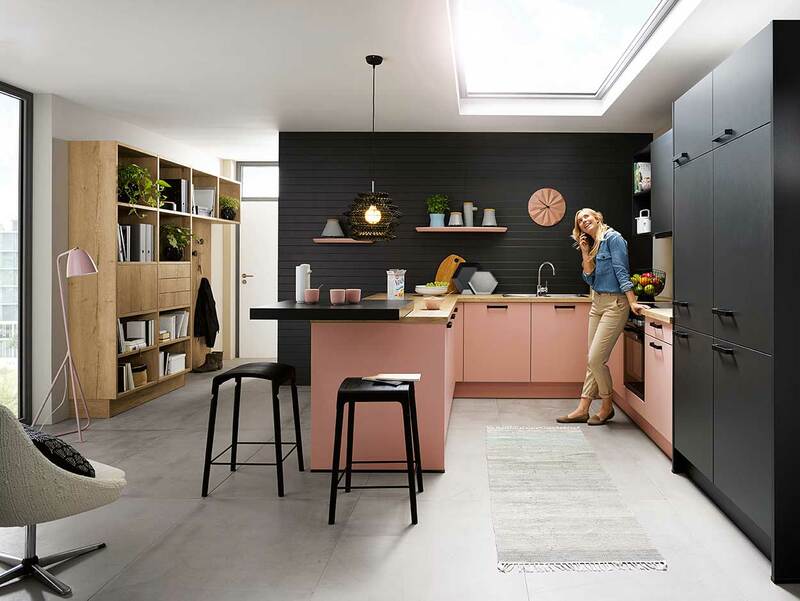 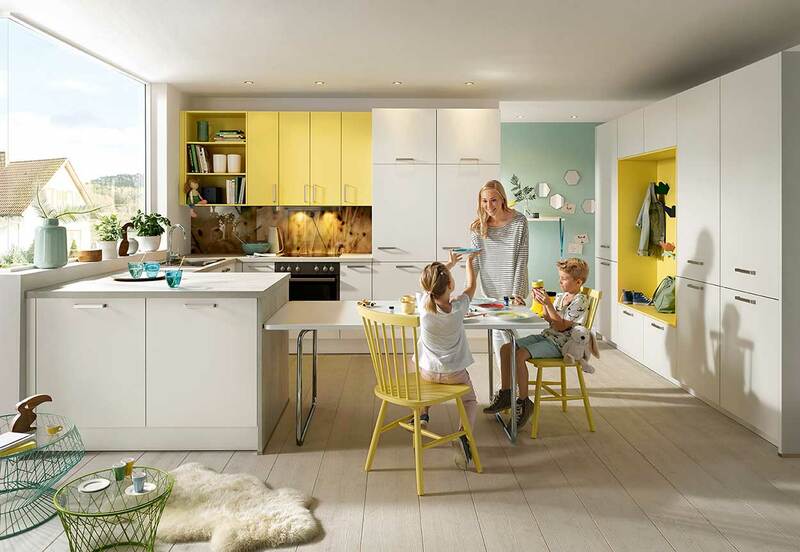 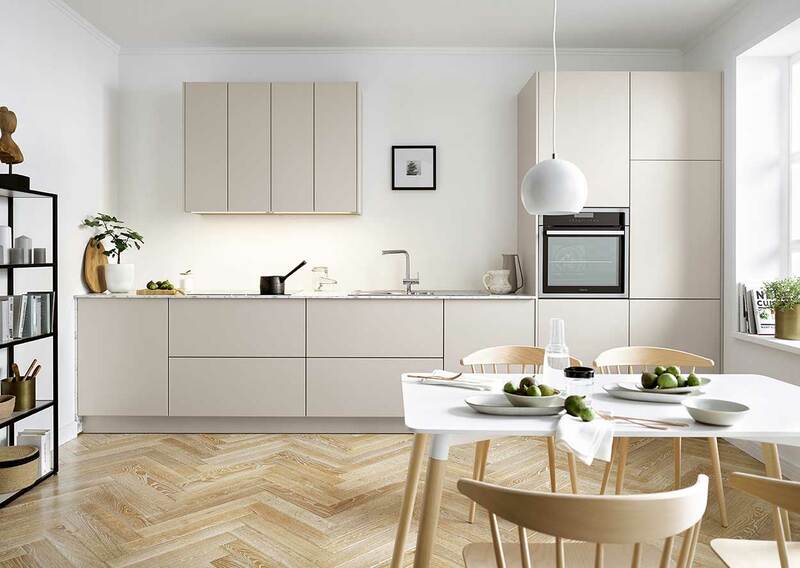 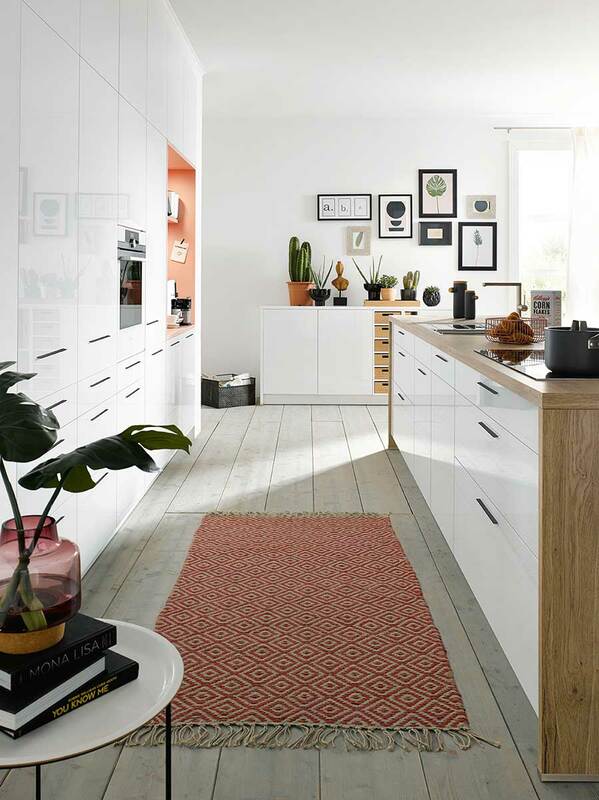 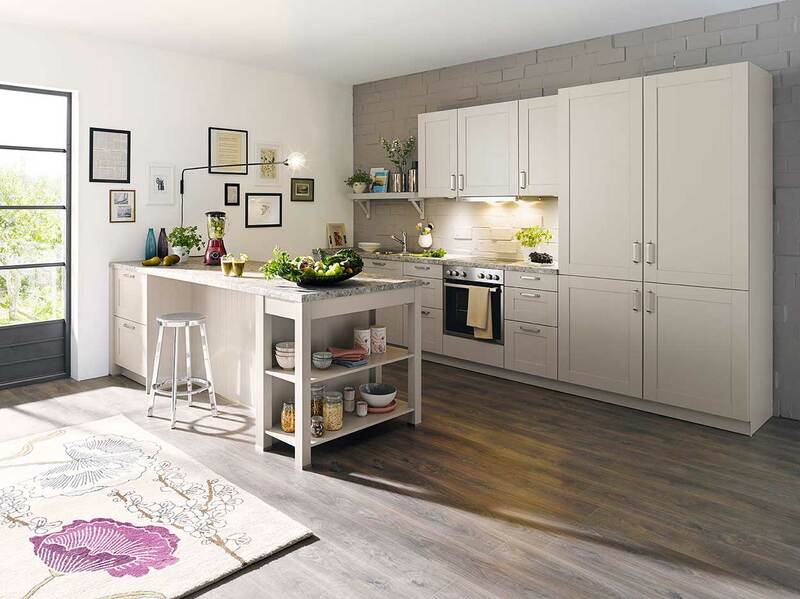 Prepare to inspired, the 2019 ‘Kitchens for Life’ Schüller Kitchen brochure is now online – click here to view. 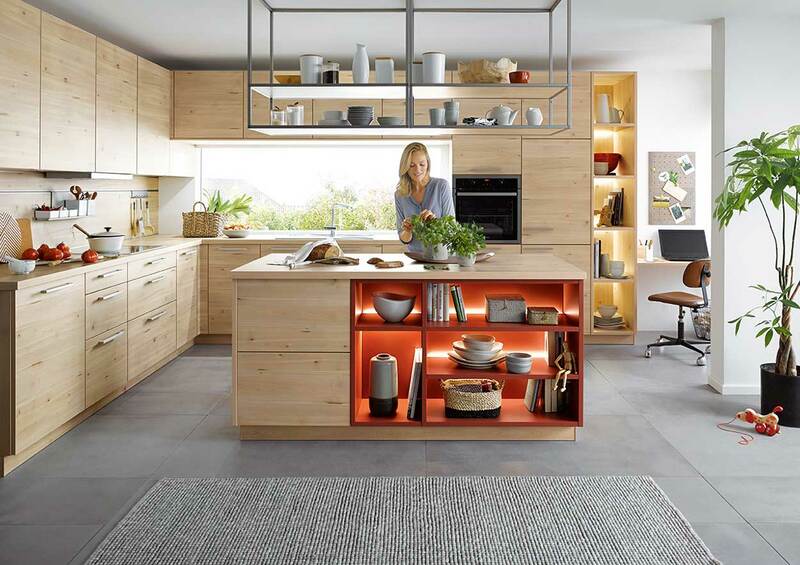 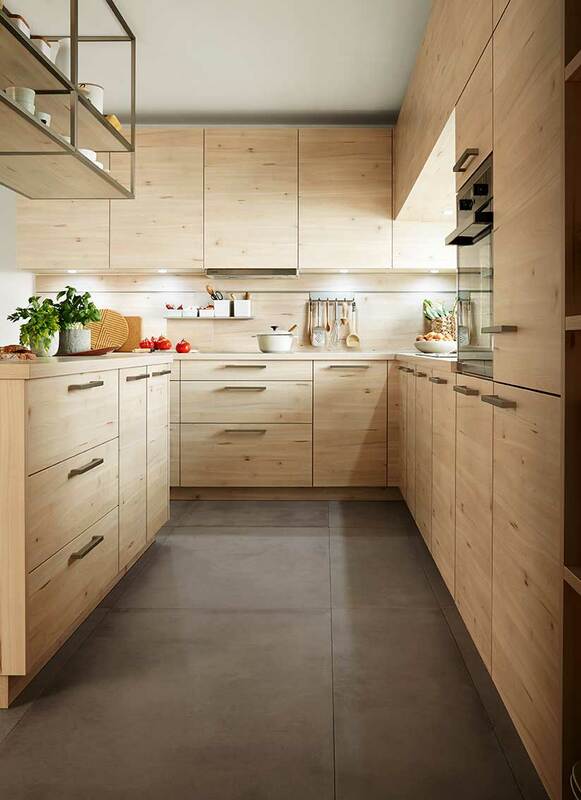 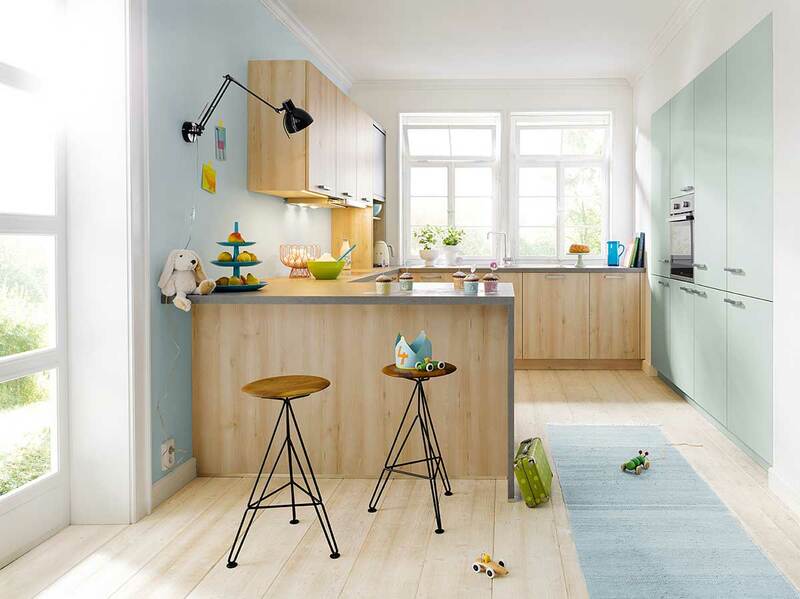 Bromsgrove based Kookaburra Kitchens are chosen installers and suppliers of Schüller Kitchens in the UK. 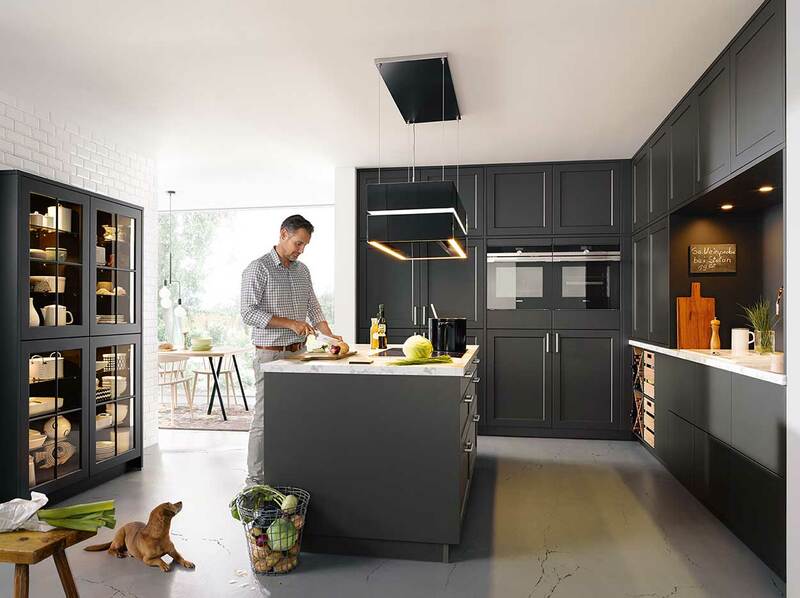 Our kitchen showroom in Bromsgrove has Schüller kitchens on display with the full range available to order and fit. 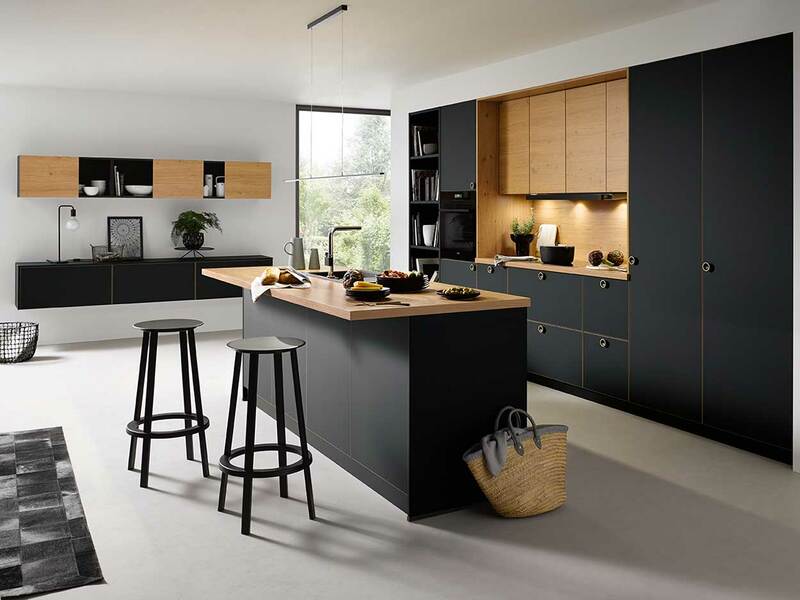 For more information on our Schüller kitchens range please call our Bromsgrove showroom. 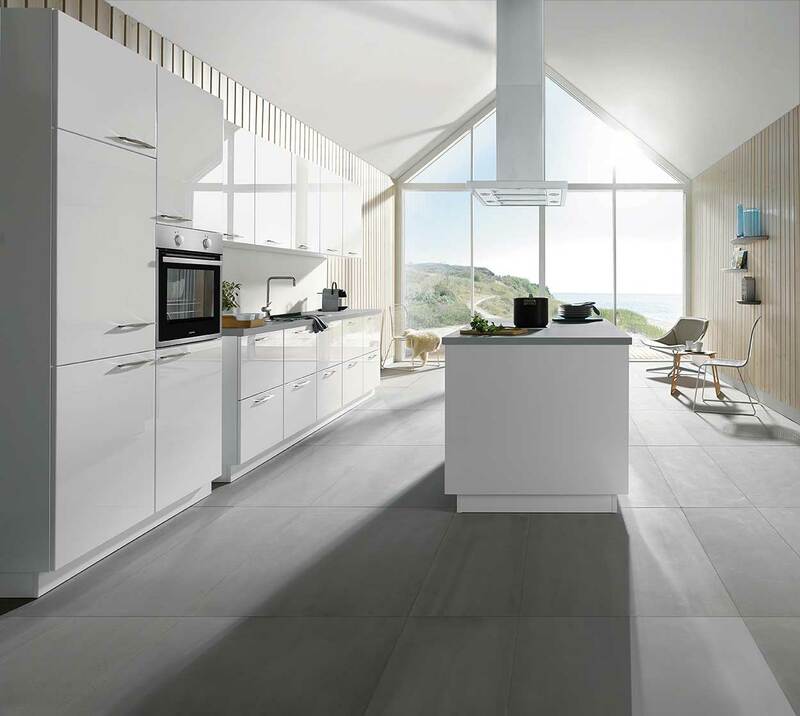 The 2019 Schüller Kitchen range includes: Alea, Bari, Biella, Cambia, Canto, Casa, Cremona, Domus, Elba, Finca, Fino, Gala, Glasline, Lima, Parma, Riva, Rocca, Siena, Targa, Uni Gloss, Uni Matt, Vienna.